Whales have been dropping like flies in the Gulf of Alaska. Approximately nine whale carcasses were sited in late May and early June. Now, fisherman have spotted five more decomposing whales, a fin whale and four humpbacks, to add to the death toll. The first two whale deaths reported in May sparked a flurry of attention from government agencies, including the Marine Mammal Stranding Network, Alaska Department of Environmental Conservation, NOAA, the U.S. Fish and Wildlife Service and the Alaska Department of Fish and Game. No one knows what caused the death of the whales; however, scientists are narrowing in on the kernel of truth as they weed out possibilities. What scientists do know is that all the whales appear to have died around the same time. The Gulf of Alaska waters have been warm lately. A working hypothesis was that the whales were dying from domoic acid, which is a toxin produced by warmth-induced algae blooms. This did not seem entirely implausible, since the whales share similar eating habits. Nevertheless, this hypothesis was ruled out after test results taken from a partially decomposing whale fin carcass came back negative. Samples have only been taken from one whale carcass so far. Researchers are still awaiting the results on two others tests for paralytic shellfish poisoning (PSP) and cesium-137. The mainstream media has cited a rise in ocean temperatures and acidity as possible causes of the whale deaths while ignoring the presence of cesium-137, a radioactive isotope with a 30 year half-life released from Fukushima. One possible explanation that has been downplayed by the mainstream media is that the radiation leaking from the Fukushima power plant, including the radioactive isotope cesium-137, has contaminated and warmed the ocean. Scientists predicted that radiation leaking from the power plant should hit North American coasts by early 2014. The rise in whale deaths just so happens to coincide with the Fukushima radiation making landfall on the West Coast. Some scientists have tried to annul these worries by claiming that the radiation from the Fukushima power plant has become so diluted in the Pacific Ocean that it does not pose a serious health threat to the coast. Yet the recent rise in whale deaths shows otherwise. In addition, exposure to even small traces of radiation can have an accumulative effect over time. Furthermore, the radiation from the Fukushima power plant has not stopped leaking into the Pacific Ocean. 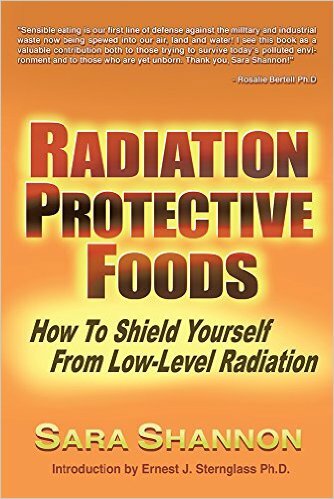 As long as hundred of tons of radiation leak into the ocean everyday, the West Coast will continue to be bombarded with radiation. Scientist are bamboozled by the mysterious whale deaths. 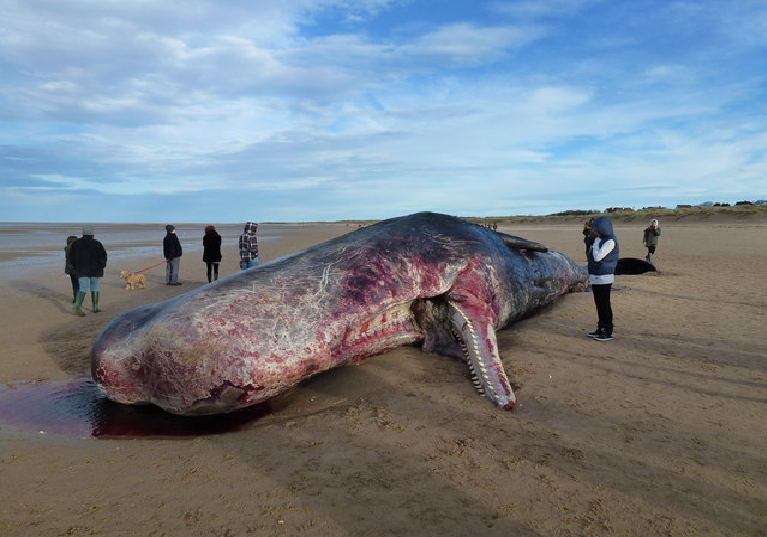 The researchers are still waiting to see whether the results from the whale carcass tests positive for cesium-137. The whale death toll may continue to rise as people discover more of the dead sea creatures.